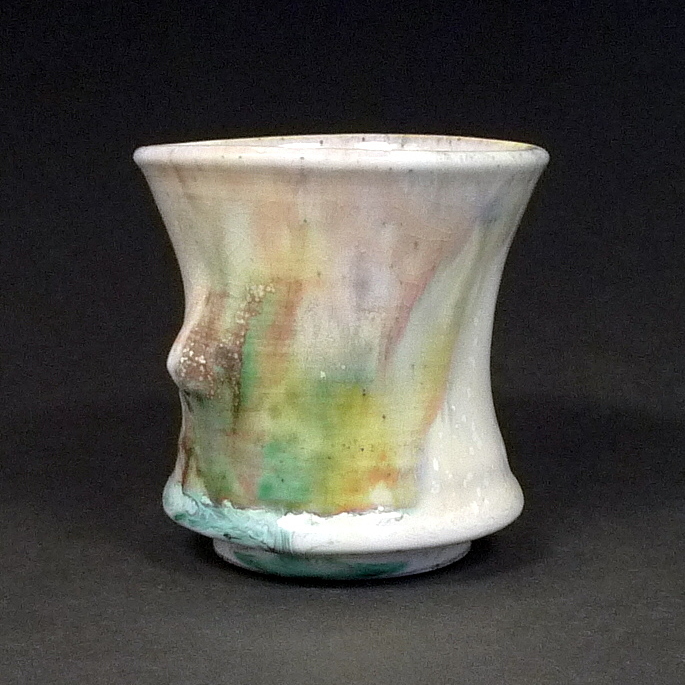 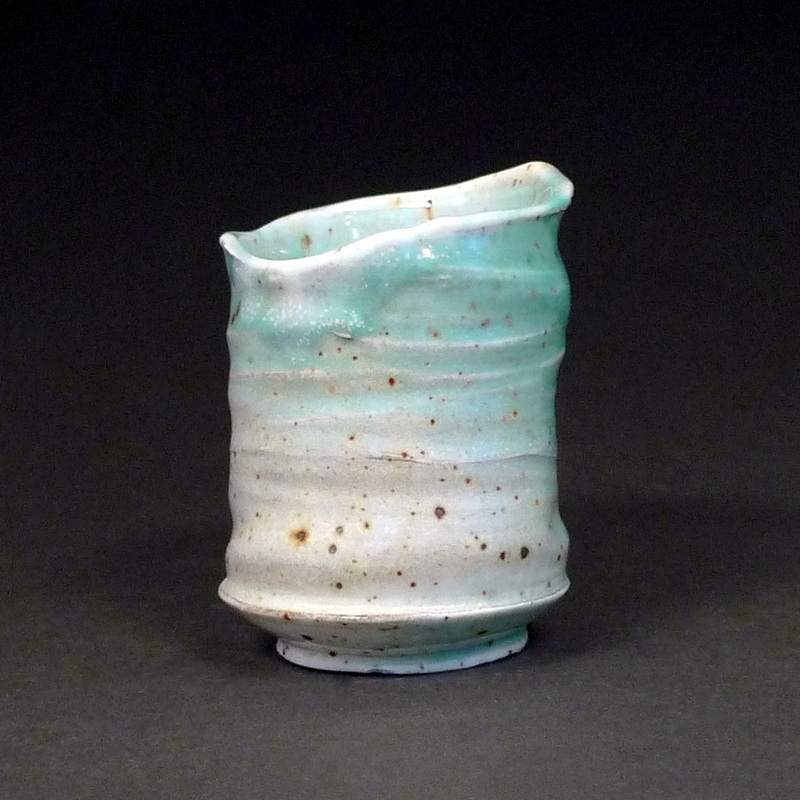 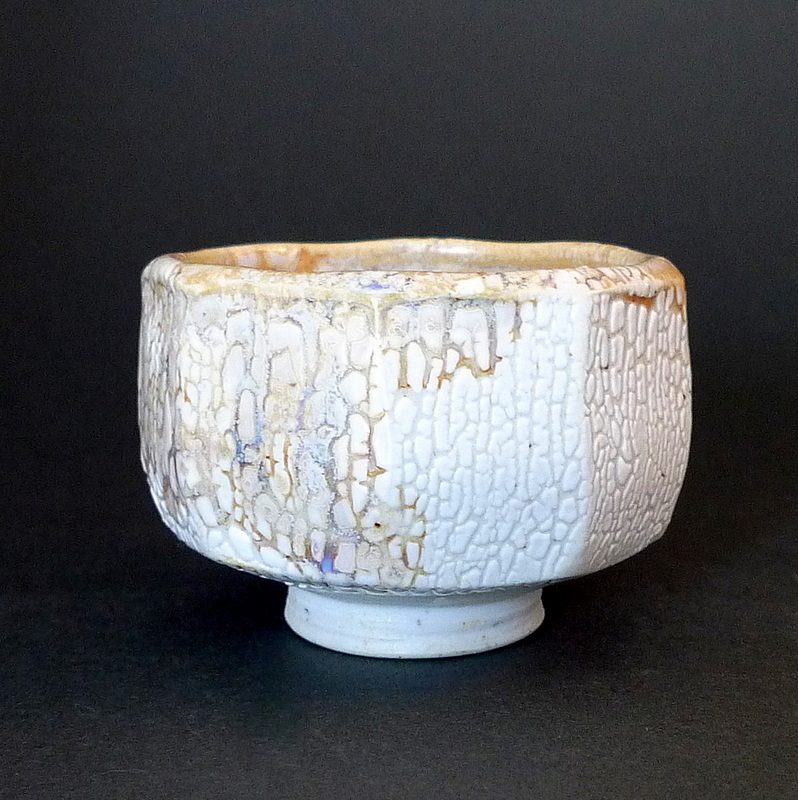 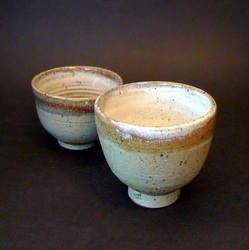 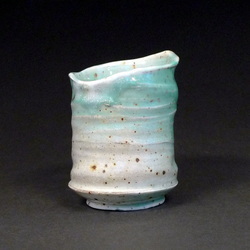 There are special pairs of yunomi called meoto yunomi (meoto means ‘married couple’). 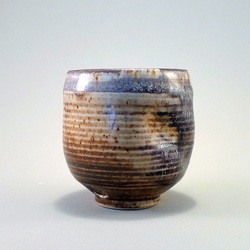 Meoto yunomi usually consist of two cups with the same pattern (sometimes in different colours) but different sizes and often slightly different shapes (the larger cup being the ‘husband’ and the smaller being the ‘wife’ cup). 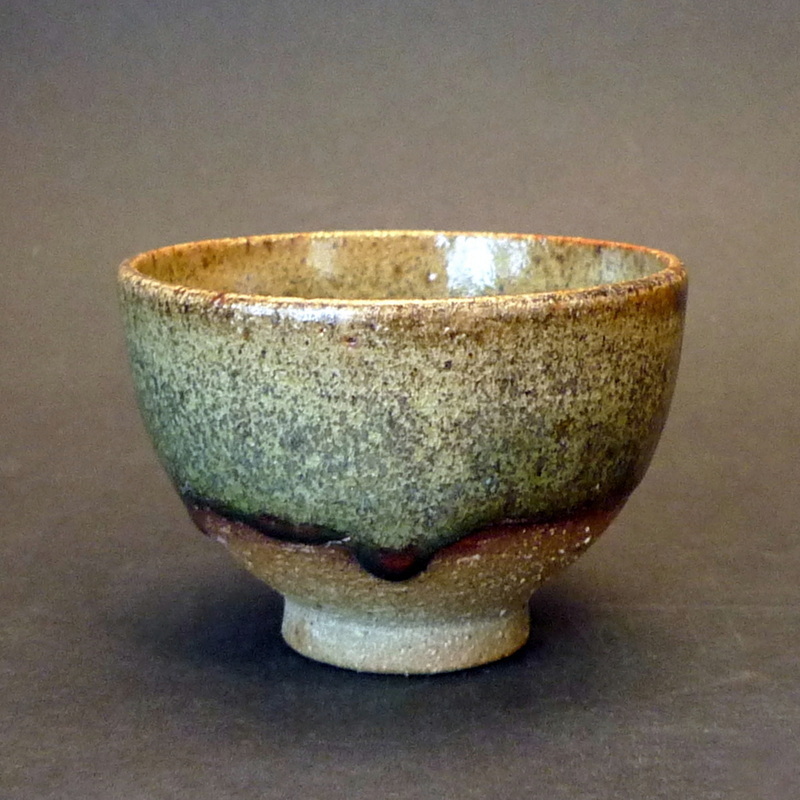 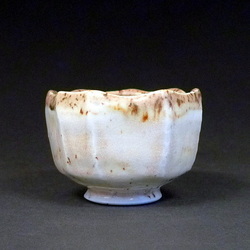 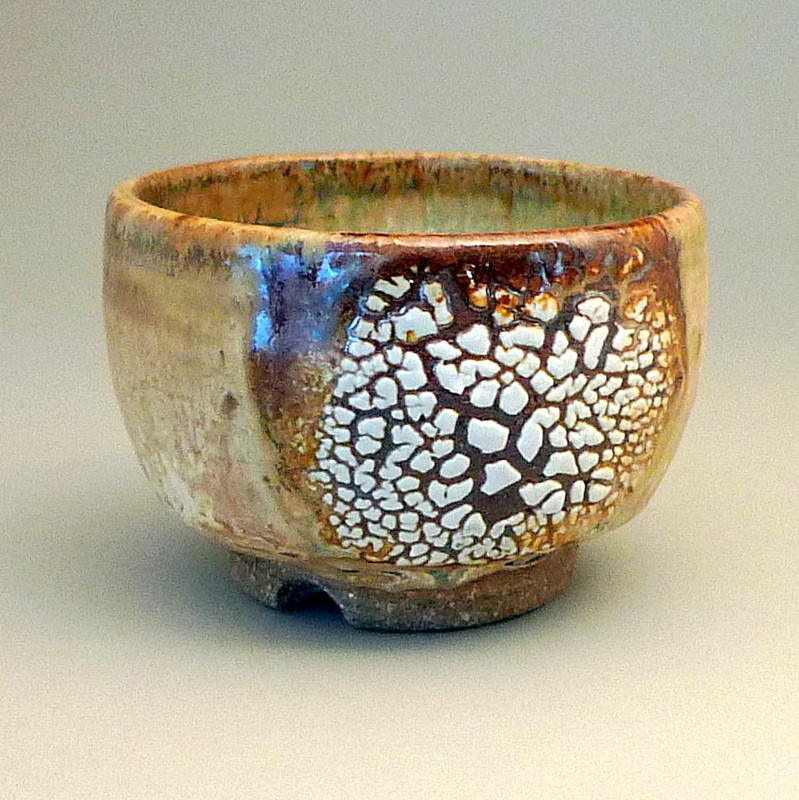 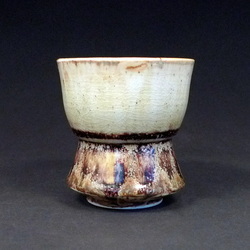 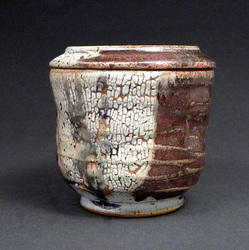 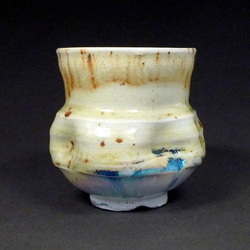 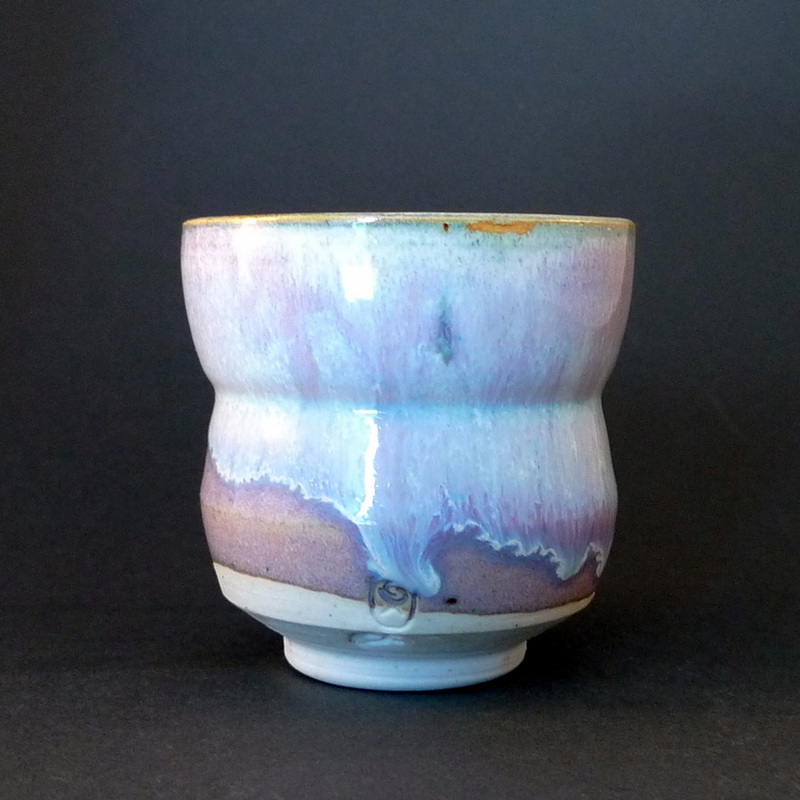 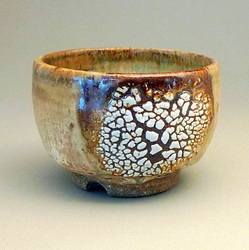 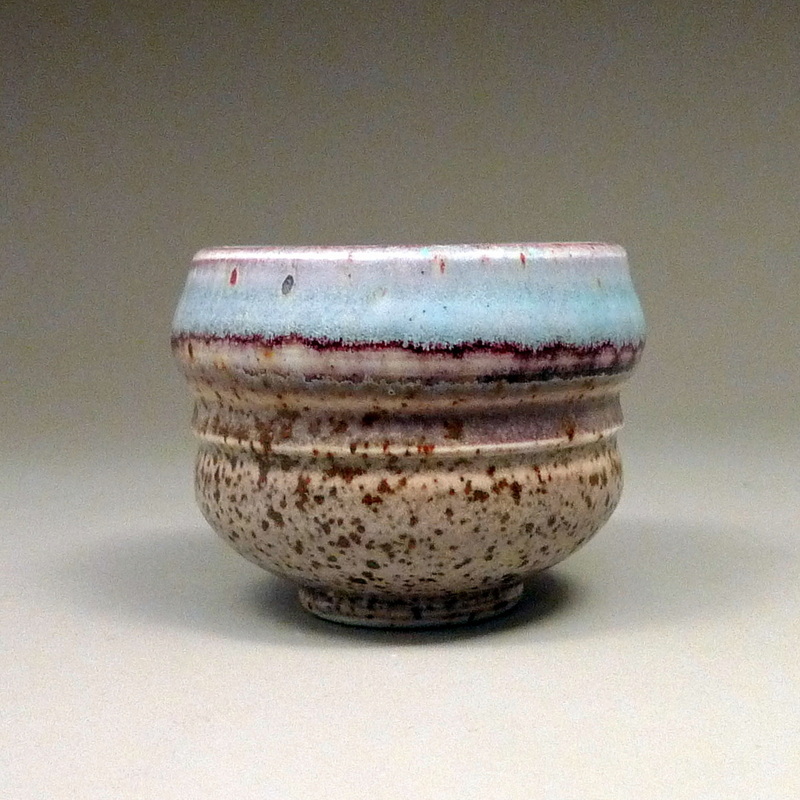 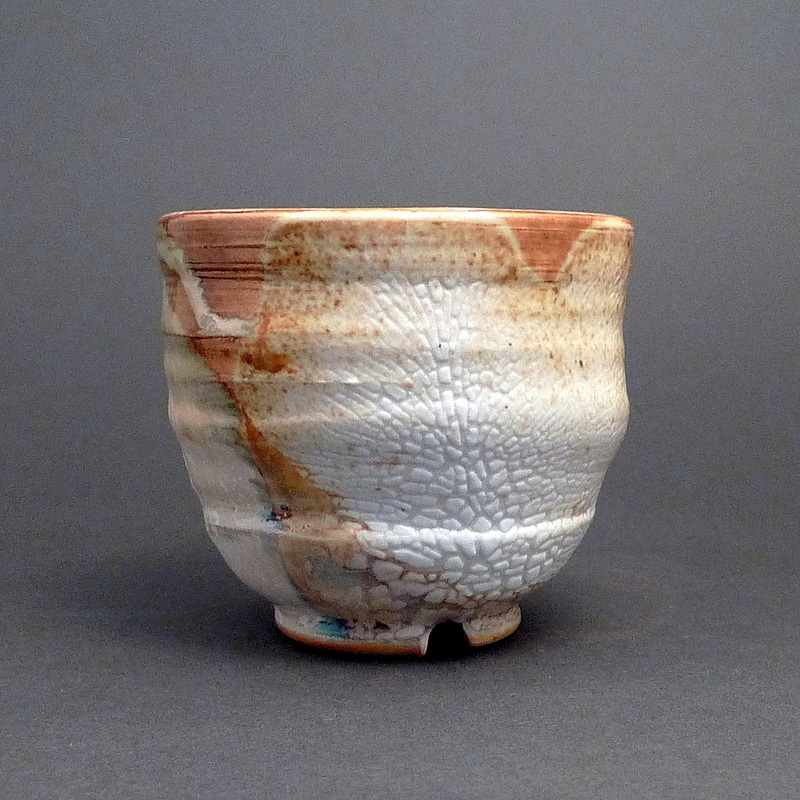 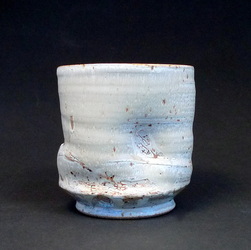 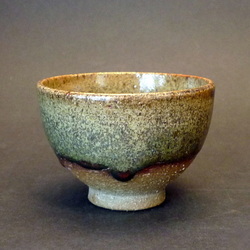 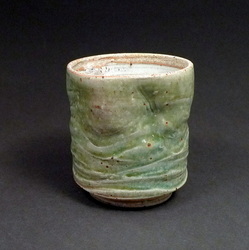 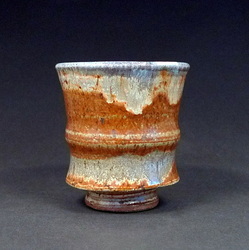 Yunomi (tea cup), chawan (tea bowl) and vessels (ceramic tea pots) are some of my favorite forms. Endless possibilities and relentless creativity eventually gives way to the function of a Tea Ceremony, a Sake Ceremony or just downing a shot of scotch. 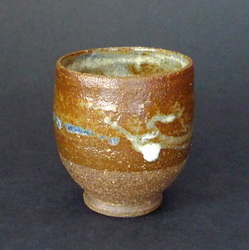 To the tune of, "I'm a little tea pot."